A few weeks back I shared my love of PicMonkey with you all with a quick tutorial on how to make Subway Art using PicMonkey. Well I’m back again proclaiming my love but this time with all of the new Valentine’s Day options PicMonkey has available to use! Now you don’t need to purchase ANYTHING to use PicMonkey. It’s completely free. But if you want to take advantage of the Royale features you can pay $33/year for access to everything. How awesome is that? 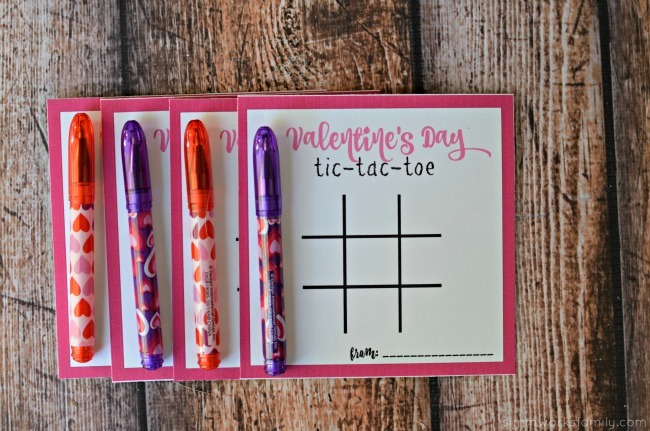 Using the new Valentine’s Day features like swatches, ribbons, and fonts, I was able to create some simple and cute valentines for my kids to pass out at their preschool. With PicMonkey I was able to create what I wanted in less than 15 minutes of playing around. Once I was done I assembled the valentines and am now set for the big day! 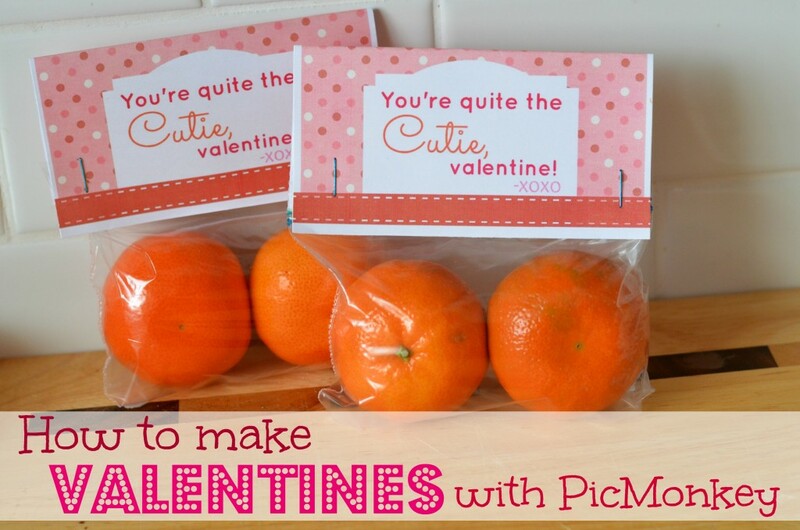 Want to learn how to make valentines with PicMonkey? Well keep reading and you’ll find out! 1. Just like in the Subway Art tutorial I’ve shared previously, we’re going to start by clicking on “Create a Collage” first. Remove all cells but one from the collage. This will be your template. Adjust the size accordingly if you want larger or smaller valentines. 2. 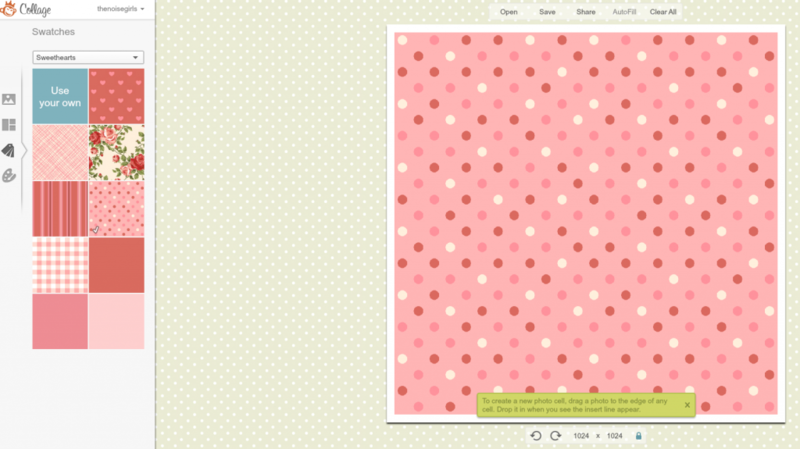 Go to the “Swatches” tab and choose a background that you like. Save this collage as your base photo to edit. 3. Click on “Edit a Photo” and open up your collage photo. Go to the Overlays tab and choose an overlay you want to use. Feel free to change the color to whatever you’d like. Add a few embellishments like the ribbon I used or some hearts. 4. Add your saying on the overlay. 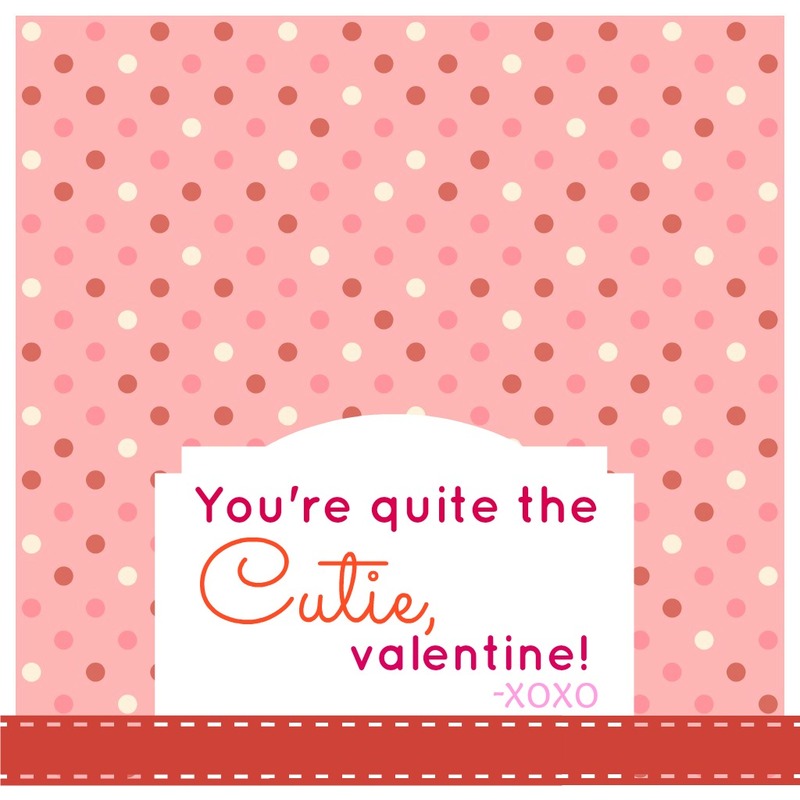 Feel free to play with different fonts and colors to liven up your valentine! Once your done, save your photo to be used later. 5. To print your photo simply open up a Word document and insert the photo (or two). Don’t want to make your own and want to simply use mine? Print out this PDF and cut with a small white border around the valentine (you can also click on the photo above for the PDF). Follow these instructions on how to assemble your valentine and you’re set! I’ve linked up with my good friend Chelsea over at Someday I’ll Learn for Teach Me Tuesday! Head on over to her post here and see all of the other awesome things you can learn to do this week. 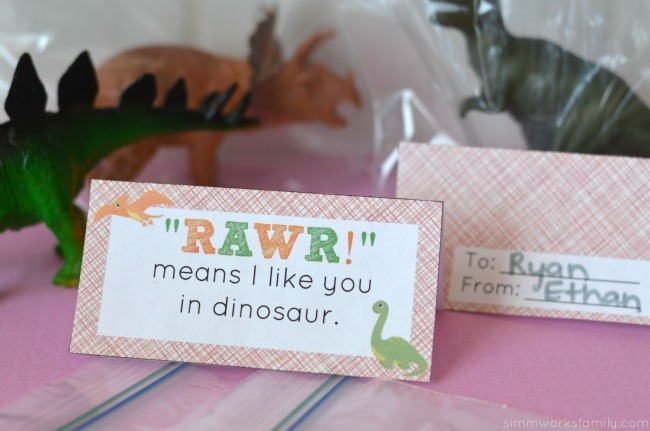 What are your kids bringing as valentines? Oh my gosh! I absolutely love this idea. 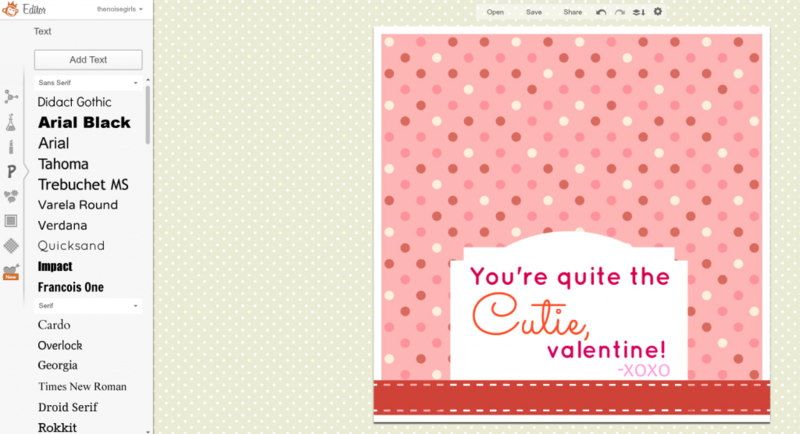 I would have never thought about using PicMonkey to make Valentines. I am always looking for non-candy holiday goodies for our daycare kiddos. These are PERFECT!! thanks! Wonderful post, Danielle! 🙂 Love your ‘Cutie’ idea! I absolutely love PicMonkey. I use it for so many things. I never thought to use it in this way though! Thanks for the inspiration! I just saw the new Valentine’s features at Pic Monkey the other day and I was so happy. This is so great Danielle! Thank you for the free printable. I am not sure how large to make mine but I might just need to use yours and bring them to church for my Princess’ friends. These are super cute! I love using Picmonkey to make printables! These are so super cute! I just love PicMonkey for things like this. 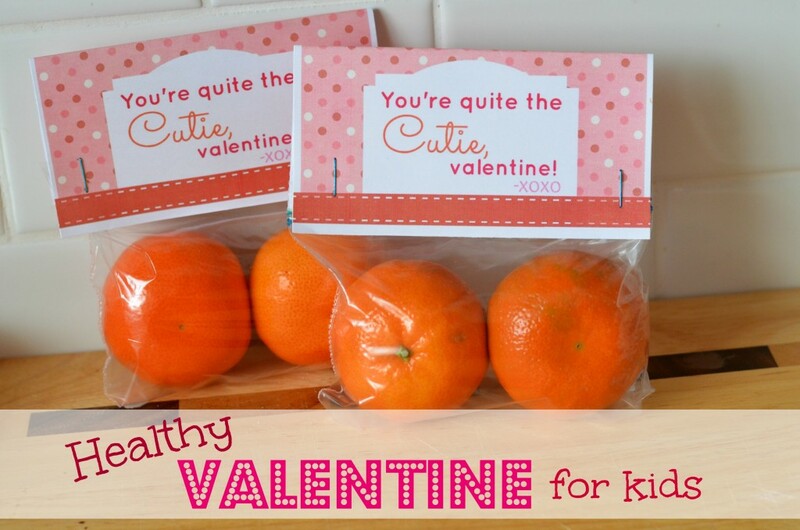 This is the first year we will be making Valentines as my son just started pre-school. I’m so excited to make some handmade ones with him and I have already fallen in love with yours! Thank you! Great! I haven’t heard of them before and I loved the Cutie project! 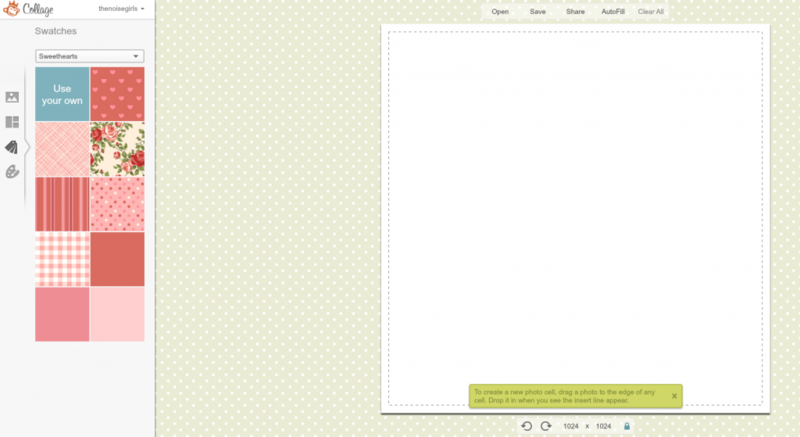 I always want to make cute printables and never thought to use PicMonkey! 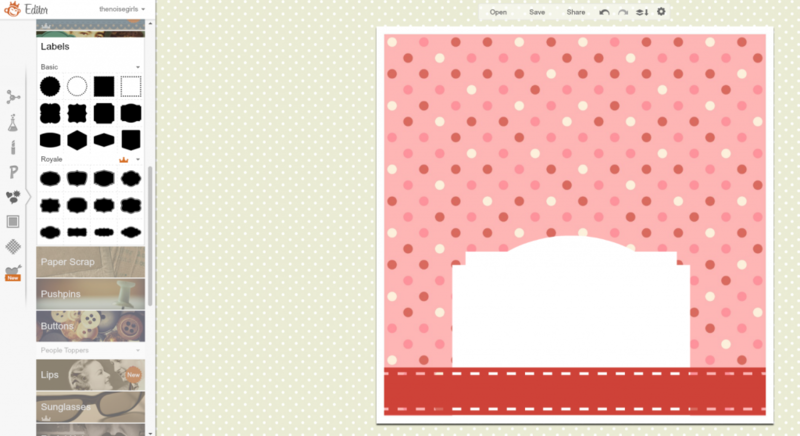 I love how cute your PicMonkey tutorials are! Such a fun idea! Thanks for the PicMonkey tips! That is so cute. I will have to try PicMonkey! Those are super cute. Thanks for the tutorial, I’ll have to give it a try! You have really got my mind going now. Thanks for the great ideas. Love that you used oranges not candy! Super cute! 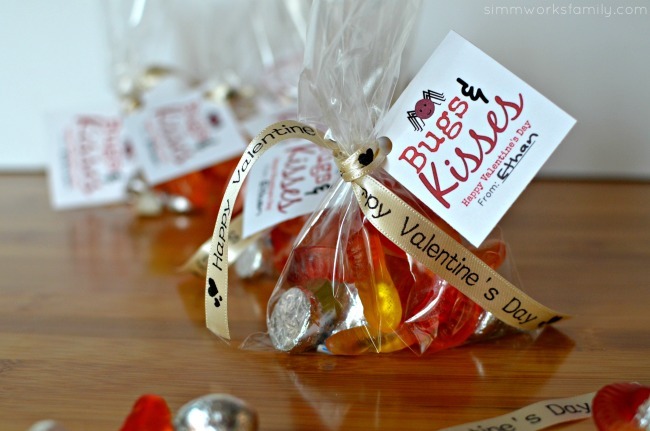 I love the idea–especially because its NOT candy!!! thanks for sharing! What a great idea. 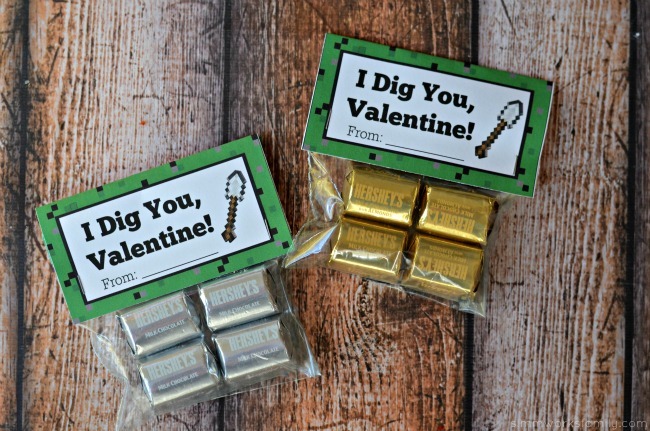 We don’t do a lot for Valentines day since we home school but I am thinking about making up little goodies for my boys. Another awesome reason to love picmonkey! I love this idea, you can use it for so many things. I just paid to upgrade it, I think its worth it. I love PicMonkey! I also use iPiccy and Pixlr…they all have different strengths so I kind of hop around between them. I’ve never used those other two! I’ll have to check them out. This is such an adorable idea!! Love it! What a super cute idea, love it! Thanks for the step by step tutorial. You’re so creative. Thanks again! Such a great idea! Not a problem. Thanks for sharing! You are welcome! Although, I just saw the Disney Cars printable. I might have to make two Valentines this year. The Cars Valentines are really cute!